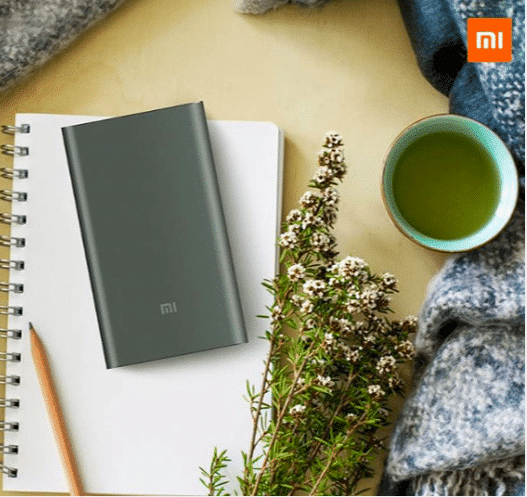 Few power banks in the market are as reliable, efficient and effective as the Xiaomi Mi Power Bank Pro. This 10000mAh device comes at just below $28, and offers USB Type-C support and a number of other attractive features. It can be purchased in the US right now via Amazon. Once the product is in your hands, the first thing you’ll notice is its slimness. This, coupled with a matte-finish double anodized aluminum case, makes the Xiaomi Mi Power Bank Pro a delight to hold. The top portion of this device houses a power button, four LED lights, a Type-C port and a regular USB port. Before you ask, the Type-C port on this power bank is for input only. This particular design choice allows it to gain full charge in just 3.5 hours. Its 93 percent conversion rate is also commendable, as it enables an actual output capacity of 7000mAh. How does the Xiaomi Mi Power Bank Pro work? The cable this device ships with is microUSB on one end and Type-C on the other. But if you have a phone with a Type-C port, Xiaomi is also providing an adaptor in the box. As for iOS devices, the Lightning cable that comes along with them is enough to extract the most of out this portable charger. It can fully charge a 3090mAh Android device in 1 hour and 50 minutes. Moreover, it has enough capacity inside it to keep doing that 2.5 times over. If you happen to own low power devices like Bluetooth headsets or fitness bands, the Mi Power Bank Pro has you covered as well. Double-clicking its power button enables a low power charging mode to keep them safe. 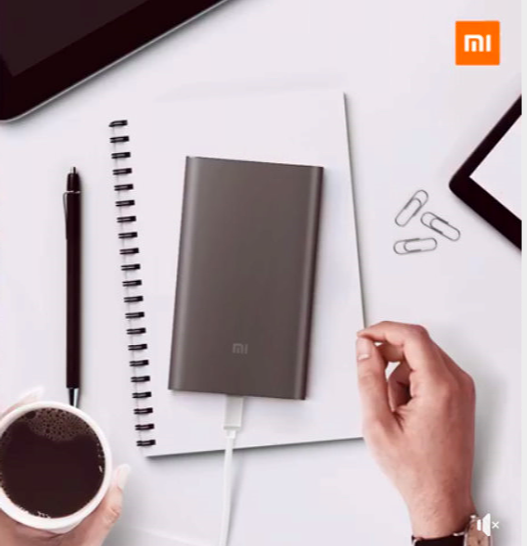 Xiaomi’s portable chargers are known to deliver world-class safety features, and this product is no different. Nine layers of circuit chip protection have made their way into it. Features like resistance to temperature, protection from short circuits, overvoltage safety and more are on offer here. Priced at just $27.10, the Xiaomi Mi Power Bank Pro is quite an impressive portable charger to own.